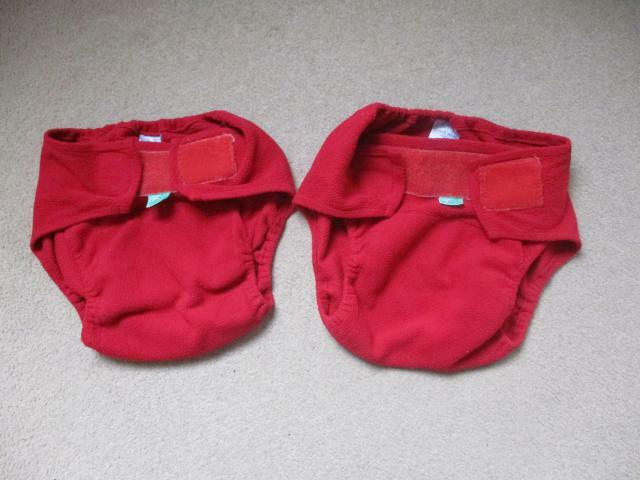 Red Totsbots fleece wraps size 3. Strong velcro. Very breathable wraps. They're still available. If you'd like them, please PM me so we can sort out payment. It's 4.95 in total including postage. Thanks.